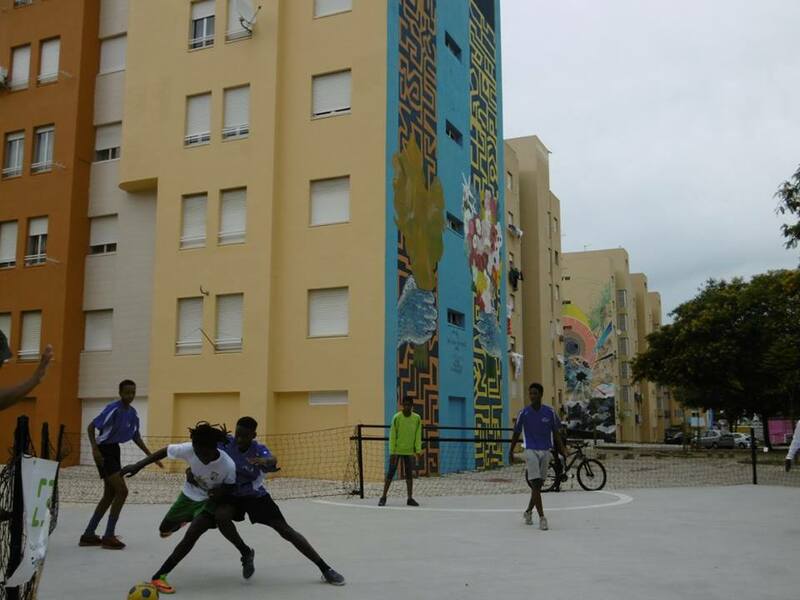 Associação Spin, acting as the Coordinating organization, is currently looking for 1 EVS / ESC volunteer for an approved project with our partner ANFR – Projecto Bola p’ra Frente, starting in March, 2019! 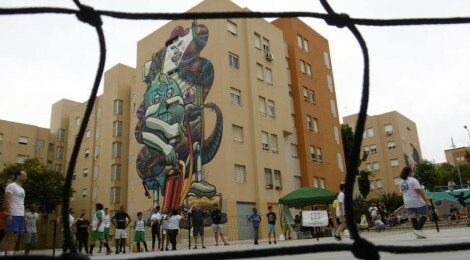 ANFR it’s a private, non-profit and a non-governmental national organisation, which aims to establish cooperative relations with the Portuguese Language Countries and other countries where the associative activity will prove necessary. 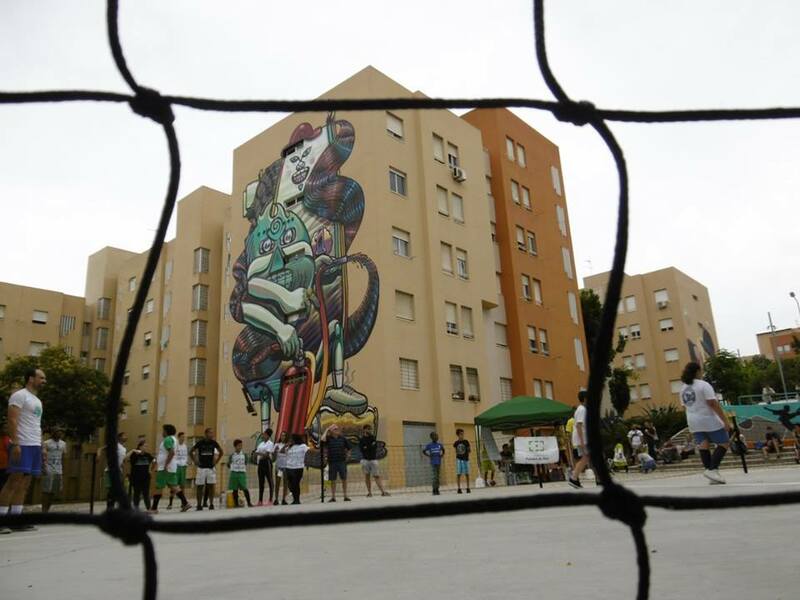 Having regard to the social power of sport and especially soccer in the current and globalize societies, the Association sees street Soccer as a factor of unity among people. 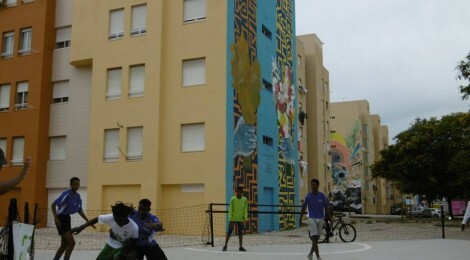 Specifically, project Bola p’rá Frente develops social and sport activities founded in models of non-formal and formal education methodologies and uses cognitive-behavioral methodologies, both psycho social and community-based. 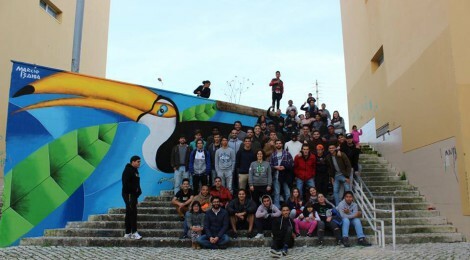 The project intends to improve competences of young people from 11 to 30 years old from Padre Cruz neighborhood in Lisbon, the biggest social neighborhood in Iberian Peninsula. -Preparing and settling up sportive events: help the organization of the event, take care of the specific arrangements for the settle up and support the participants. -Create and implement activities using methods of non formal education in order to involve youngsters from the local community. -Front office and back office work: reply to requests of information of general public, contacts with participants, public authorities and local partners, etc. “Bola pra Frente” intends to support the volunteers to create their own events or initiatives, in accordance with their principles and upon Board’s approval. 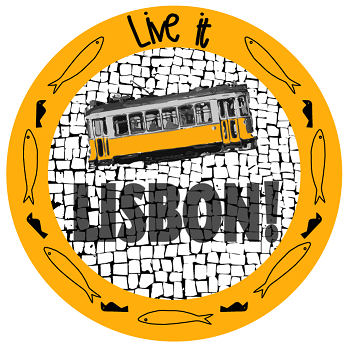 Accommodation – Coordinating organization, Associação Spin, will provide the lodging in a flat as close to the office and the city center as possible. If the apartment is located in the city center, the volunteers will spend around 45 minutes to reach the office by bus and subway. 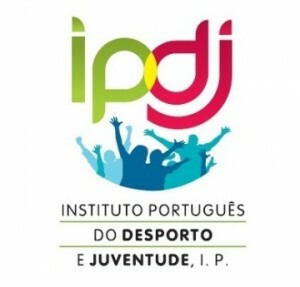 The volunteers will have to share the room with another volunteer/student/young person (room and connected expenses are paid by Associação Spin). They may also – if so wished by the volunteer – receive a monthly accommodation allowance and be solely responsible for finding and paying for their own accommodation. Food & transportation – A monthly allowance of 180€ will be provided by Associação Spin to cover food expenses and local public transportation. Pocket money – Every month the volunteer will receive 150€ as pocket money. Working hours – The volunteers are expected to spend 30-35 hours a week working. The daily timetable includes time for language learning, lunch, social activities and development of own project ideas, etc. Days off – Volunteers are entitled to two days off per week (usually on Saturday and Sunday) as well as 2 extra days of vacation for every month of their voluntary work. 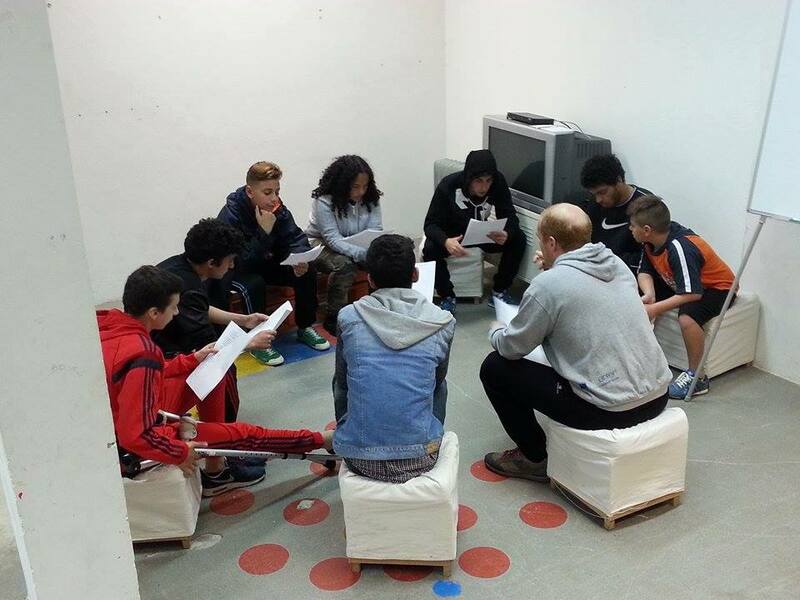 Volunteers aged 18-30 years, open minded, eager to learn and motivated to work on the proposed project activities. It is not required to have any particular degree of formal education, but to have positive and proactive attitude, show tolerance, flexibility and capacity to adapt, motivation and enthusiasm. We will give some priority to candidates who have at least a basic level of Portuguese. All candidates must be registered with the European Solidarity Corps. presentation about an idea/project you would like to implement in Bola p’ra frente (the format is absolutely free for you to choose! ; for the best content do a little research on ANFR’s Website and Facebook page!). The complete applications (CV + project-specific Motivation Letter + presentation about project) should be sent to evs.bola@a-spin.pt no later than on February, 3rd 2019.
all the other candidates will be informed about the selection results by February, 15th through our website. If you would like to receive information on our upcoming projects (calls for partners and/or participants), subscribe our Partnership Newsletter.